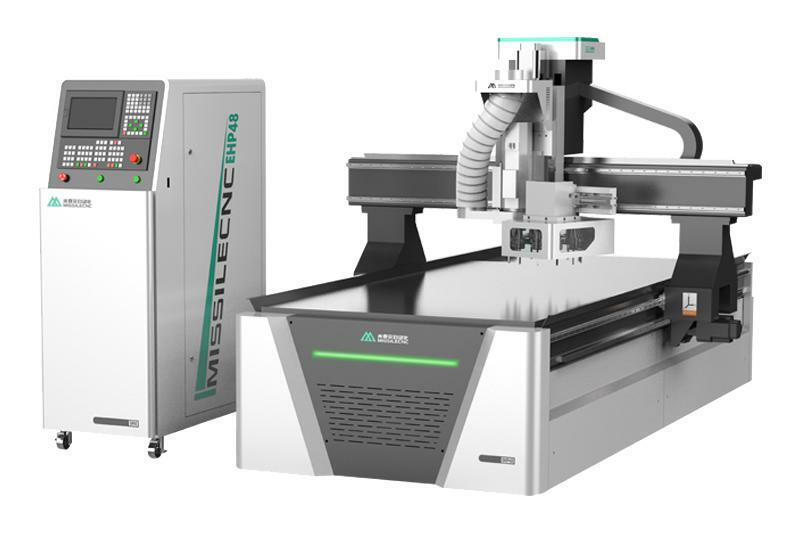 High precision 1325 carousel ATC cnc router aluminum cutting machine is the machine that mainly used for acrylic, aluminum and wood engraving / cutting . It has high strenth welded bed with tempering aging treatment. 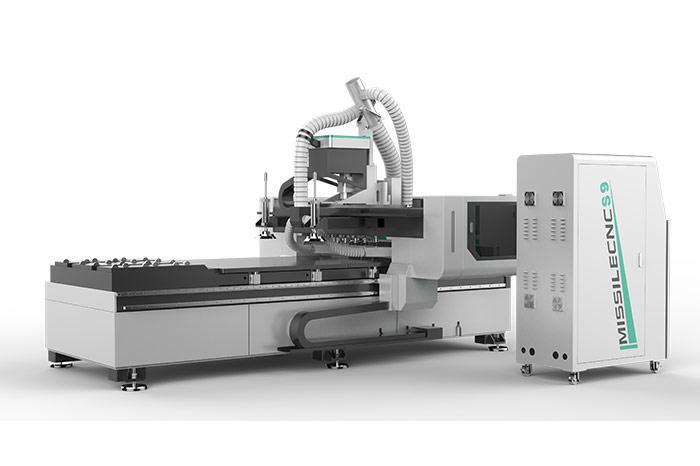 And 1325 ATC router cnc has ATC system with multi tools to meet all kinds of engraving and cutting needs. 3. France reducer and Yaskawa servo system to make sure speed and stability 4. 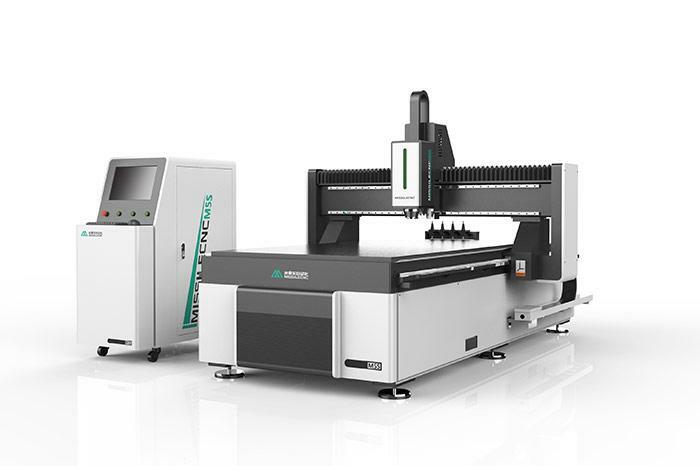 ATC system, multi tools for choice, meeting all kinds of engraving and cutting needs.